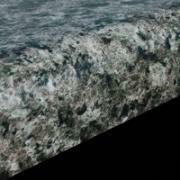 CVCT has created a program offering our high-quality, laminate countertops quickly and inexpensively. We call it Top-Ten. 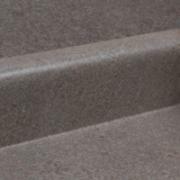 Similar to our Express Granite program, Top-Ten gives you more limited color and edging choices, but as a result, turnaround for your job can be extremely quick and costs can be kept as low as possible. Look around to see if Top-Ten is a good fit for you. 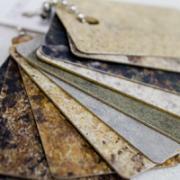 Laminate backsplashes can be all sizes, but our Top-Ten program sets you up with the standard coved backsplash. 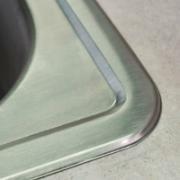 Although our Top-Ten program is designed to bring high-quality countertops at an affordable price, we still offer a variety of sink options.